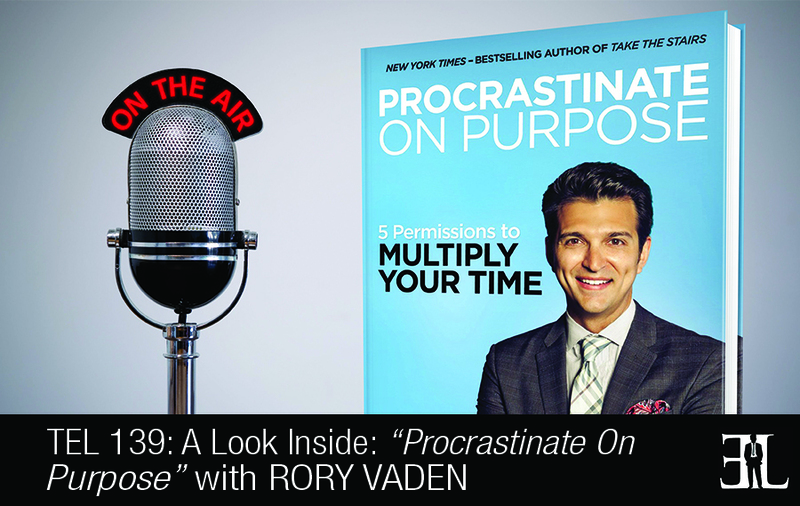 In this episode New York Times bestselling author Rory Vaden reveals all his insights on his book, Procrastinate on Purpose, where he provides a guide for mastering time-management and productivity. In his book Vaden shows you how the greatest leaders in the world have figured out how to literally multiply their time giving you tools and techniques that will empower you to master your productivity. The goal of the book is to teach you how to manufacture more time into your day, become more effective at work with less stress, and how utilize procrastination to your advantage. This book is perfect for entrepreneurs that are managing multiple projects or businesses at once and need an effective time management strategy that adds more time to their day. The opening sentence of the book says that everything you know about time management is wrong. And as we have been working with our coaching clients we’ve noticed that most of the clichés that you hear about time management and productivity frameworks that people use were developed in the 80’s and 90’s. It’s been 15 years and think of how the world has changed since then. There are two core things that make this book different from every productivity book. The first one is that everything that you read about time management is all about logic, its tips and tricks, tools and technology, calendars and check lists. What we noticed is that today time management isn’t just logical, it’s emotional. We really tackle the human element of productivity and it’s a fascinating journey and discussion about how feelings of guilt, fear, anxiety, and worry drive our decisions about how we spend time. The second difference is that this book introduces an entirely new era of thinking. This one is designed to be read from front to back. The whole book is all built around this one sentence and the sentence is you multiply your time by giving yourself the emotional permission to spend time on things today that give you more time tomorrow. 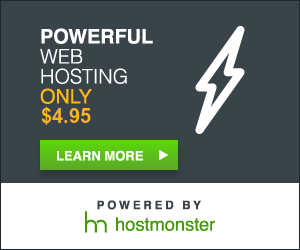 This book shows you how to literally create more time. The way you multiply time is by giving yourself permission to spend time on things today that create more time tomorrow. 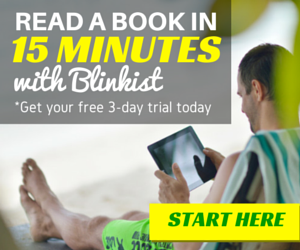 The first part of the book gets you to understanding how to multiply your time. The second part of the book is how to do it and we introduce a diagram called The Focus Funnel. This funnel has five strategies each of which that multiply time and we created a vision framework for that. And each of the five strategies has a corresponding permission. Strategy number one is Eliminate because by saying no to something today it creates more time tomorrow because it means tomorrow you are not doing something that you would have otherwise been doing. But the emotional element comes in because most of us struggle with saying no and so we end up saying yes to things that we really should say no to. Anytime you end up saying yes to one thing you are simultaneously saying no to an infinite number of others. Now when you have that insight you have a foundation to give yourself the emotional permission to ignore which is the first of the five permissions. And from that standpoint you can now start saying no to things. 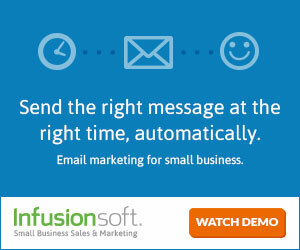 The second step of the focus funnel strategy is Automate which is the permission to invest. The third strategy is Delegate and that is the permission of the imperfect. And if a task cannot be eliminated, automated or delegated than the task shoots out the bottom of the funnel. At that point you know that you have a task that must be done and it must be done by you. So there is only one remaining question but it’s one that most of us don’t ask because we have a fear of coming across as lazy. The remaining question is simple should I do this task now or can it wait until later? If the task must be done now than it’s not a eliminate, automate or delegate task it’s what we call concentrate which is the permission to protect. You are giving yourself permission to protect because that moment you have run task through the methodology and you have absolute conviction that it is the thing that must be done, it must be done by you, and it has the greatest impact of the longest period of time. But if the answer to that question is yes than I am encouraging you and challenging you to not just eliminate, automate or concentrate but to procrastinate on purpose. And that is where the title of the book comes from. So Procrastinate on Purpose is really just one of the five strategies for multiplying your time. So what you do is pop that activity back to the top of the funnel and that activity is going to enter into a holding pattern where it is cycling through the funnel until at one point one of the other four strategies will come in to play. The book isn’t so much about what you need to do with your life it’s about how to think and creating the next level of results in your business requires the next level of thinking. I am the Co-Founder of Southwestern Consulting and a New York Times bestselling author of Take the Stairs. In Take the Stairs we talked about three different times of procrastination and we talk about classic procrastination. Classic procrastination is about consciously delaying the things we know we should be doing. There is another type of procrastination called Creative Avoidance which is a little bit different than classic procrastination because it’s unconscious. Also, in the book Take the Stairs we mentioned this new type of procrastination that we started noticing not in the lazy people but in the movers and shakers and we call it Priority Dilution. This new procrastination affects the entrepreneurs, the go-getters and yet it’s the same result. At the end of the day our most significant priorities are left unchecked, not because we are lazy but because as our star rises we unconsciously or consciously allow our attention to shift to less important but perhaps more urgent tasks. We decided that topic was such a hot button that we needed to dedicate a few years’ worth of research to solving the priority delusion problem.